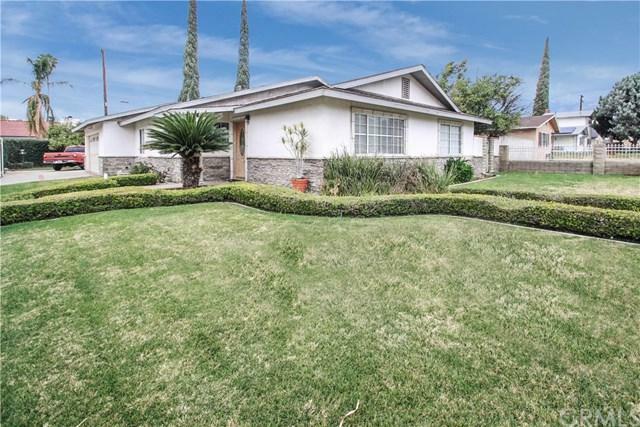 Beautiful remodeled single story home centrally located the heart of Rancho Cucamonga. 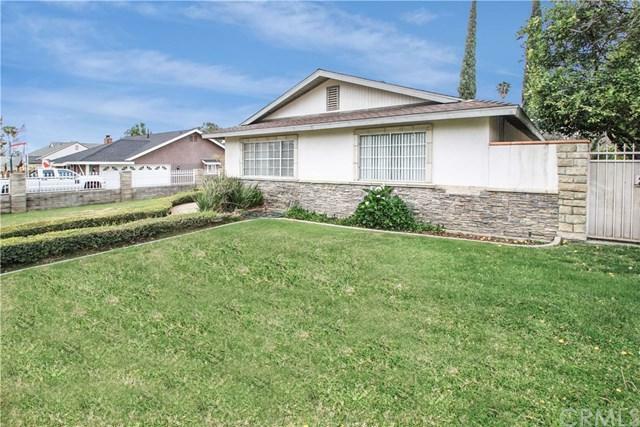 This home sits on a corner lot with private electric gate keeping the entire property secure. Plenty of room for RV Parking, two car attached garage enters off the side of the house. 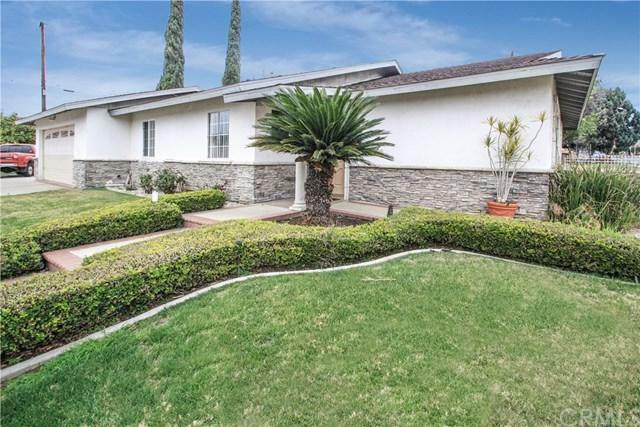 Front and back yard has been completely fenced in with block walls and decorative wrought iron fencing offering additional security and privacy. This home offers three bedrooms, two baths, and bonus room along with a kitchen that opens to the dining and living area. Kitchen offers beautiful mahogany cabinetry, stainless steel appliances along with a breakfast bar. Hard surfaced floors throughout. Beautiful hardwood floors offered in the bedrooms, hallway and living area. Yard has been very well manicured with box hedging and luscious green grass. This home will not last long. 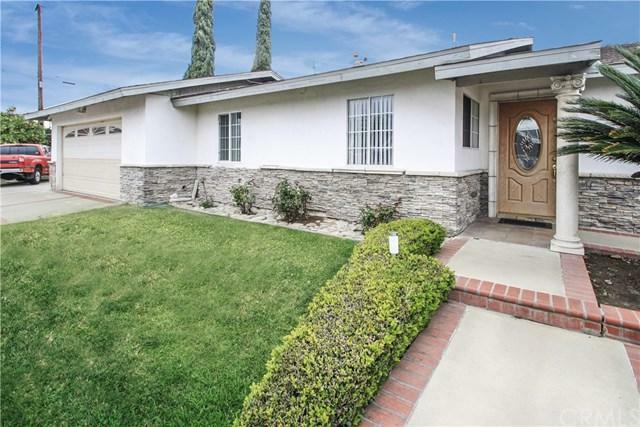 Sold by Ricardo Carrillo of Quality Real Estate Corp..